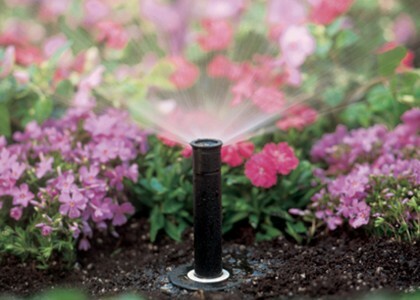 We install both Hunter and Rainbird residential irrigation controllers and remotes. 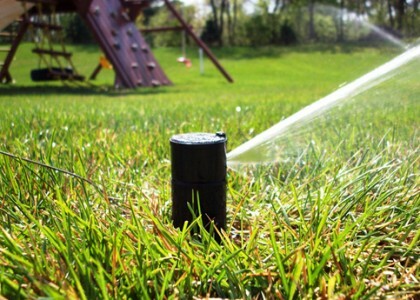 The controllers used offer the most advanced features in residential and commercial irrigation control. 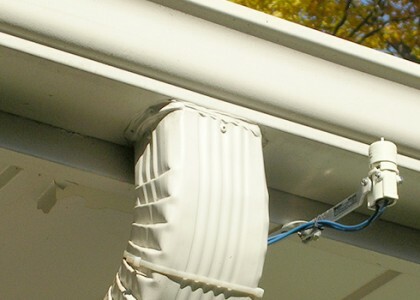 The modular design offers the flexibility to add to the system easily. Systems can be converted into a “smart controller”, which regulates irrigation runtimes based on locally measured weather. 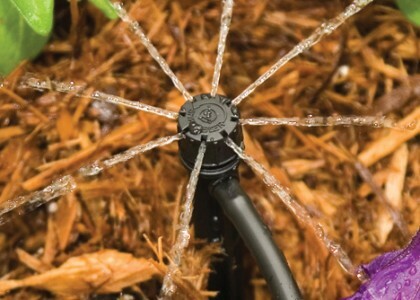 Waterboys Irrigation Tip: Outdoor residential irrigation controllers are recommended because service can be done without meeting in the house as often.